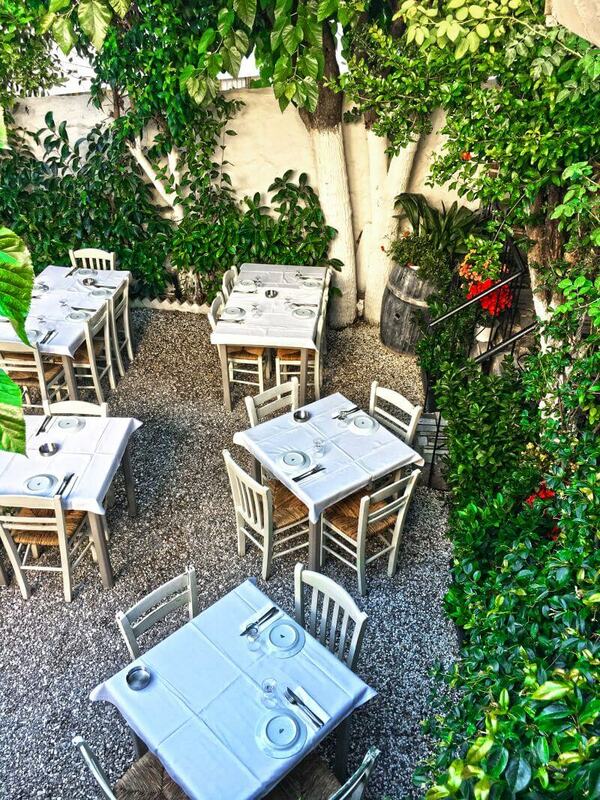 The restaurant Kouvelos at Koukaki is the oldest tavern in Athens, offering fine greek cuisine. Within the 111 years of success Kouvelos has hosted great greek feasts. In this place the Athenians gathered to drink wine during past eras. In the same corner, today is the stone sink and the pictures on the walls. Sit in the lovely interior space with traditional mosaic and stone walls or in the beautiful courtyard and enjoy an extensive menu with outstanding recipes. Try seafood risotto, mushroom risotto, zucchini pies, turkish recipe with veal and mashed eggplants, chickpea soup with rosemary, lamb with oregano, milk fed steak and the best orange pie in Athens. 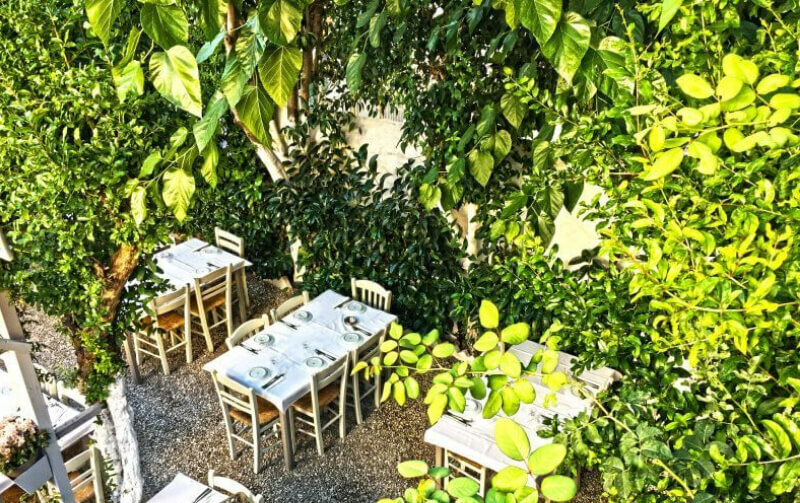 If you want a walk through the old Athens its culinary tradition, visit the traditional greek tavern Kouvelos. Make a free reservation via e-table.